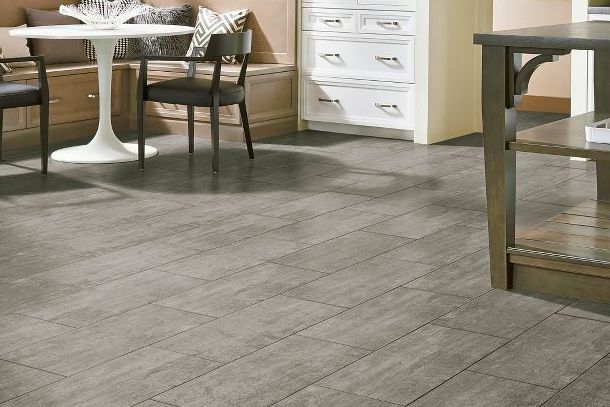 Plank & Tile hand selects some of the most exciting products in the flooring industry to elevate your space to the next level. From Savannah to Atlanta, we have created beautiful, comfortable homes and office spaces for families of all sizes. 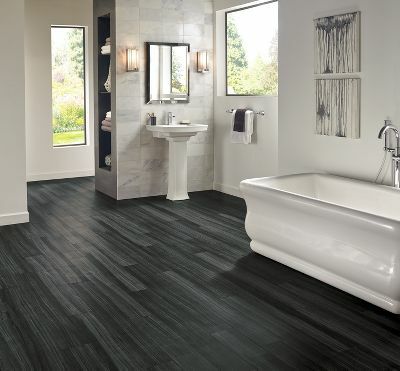 We have extensive experience in the many facets of commercial flooring and creating unique interiors for our clients. (scroll down to see even more)! Our gorgeous area rugs are hand curated directly from India and all parts of the world to blend smartly into your design. We are proud to be an exclusive Jaipur Living rug dealer.